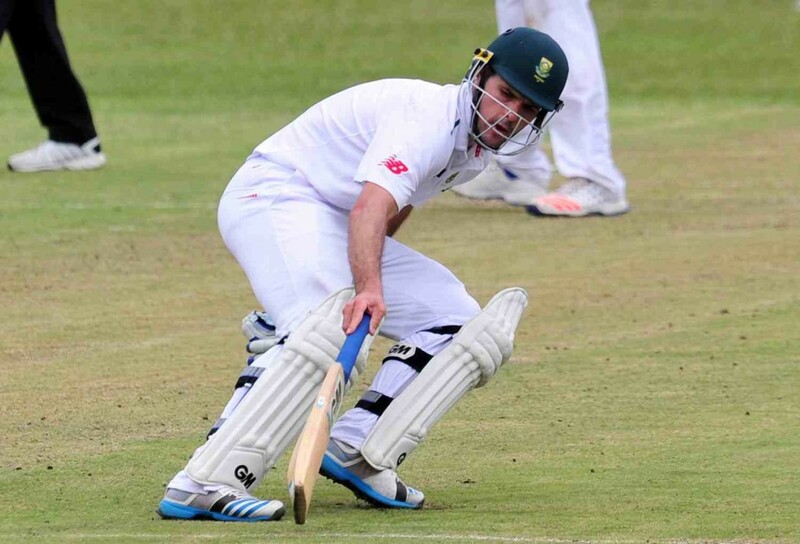 Highveld Lions opener Stephen Cook has been added to the squad for the final Test against England at Centurion. 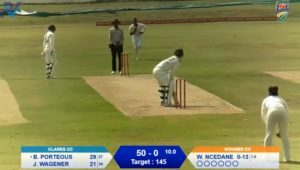 The 33-year-old has been knocking on the door for some time after topping the Sunfoil Series run charts last season, and two centuries and a half-century in his three games so far this season, after striking 53 not out for South Africa A against England in December, has only served to increase his credentials. After Cook was left out of the squad for the third Test, CSA Selection Convener Linda Zondi didn’t discount the possibility that a player from outside the squad could be called up for the final Test if the selectors deemed it necessary. 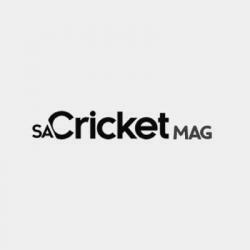 ‘Announcing an unchanged squad doesn’t stop us from doing that and bringing someone in for Centurion, but it is very important to give stability to the team. It is likely to mean that Stiaan van Zyl, with a high score of just 33 in the England series so far, will make way for him. If he does gain selection for the final XI on Friday, he will be part of the first ever father and son combination to represent the Proteas in a Test match since readmission. His father, Jimmy, played in three Tests against India and Sri Lanka between 1992 and 1993. SQUAD: AB de Villiers (The Unlimited Titans, capt), Kyle Abbott (Sunfoil Dolphins), Hashim Amla (Cape Cobras), Temba Bavuma (bizhub Highveld Lions), Stephen Cook (bizhub Highveld Lions), Quinton de Kock (The Unlimited Titans), JP Duminy (Cape Cobras), Faf du Plessis (the Unlimited Titans), Dean Elgar (The Unlimited Titans), Morne Morkel (The Unlimited Titans), Chris Morris (The Unlimited Titans), Dane Piedt (Cape Cobras), Kagiso Rabada (bizhub Highveld Lions), Rilee Rossouw (VKB Knights), Dale Steyn (Cape Cobras), Stiaan van Zyl (Cape Cobras), Hardus Viljoen (bizhub Highveldl Lions).